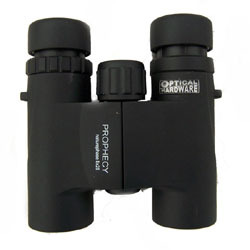 All of the binoculars, telescopes and tripods on this page are backed by my 100% Satisfaction Guarantee. 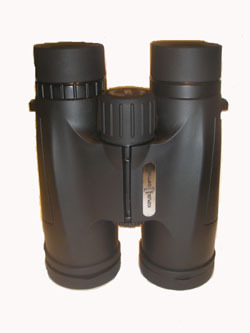 If you need help choosing a binocular or telescope, just call me on 0333 9000 927. These are great value for money, and I use one myself every day. 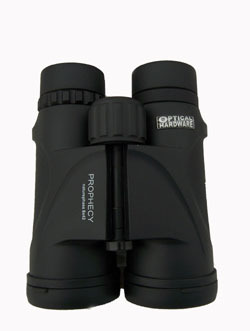 You'll be hard pressed to find a better monocular at this price, and I'm even giving you a £10 Gift Voucher with every binocular, telescope and monocular ordered, so why not get yourself fully kitted out with a great value binocular, telescope and monocular and get a £10 Gift Voucher WITH EACH ONE!! 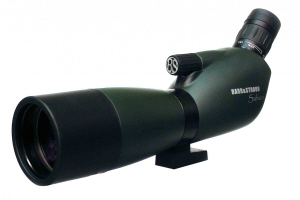 Designed for the space conscious outdoor enthusiast and bird watcher, the new compact Barr & Stroud Sprite 10x50 monoculars are possibly the best value in the market today. 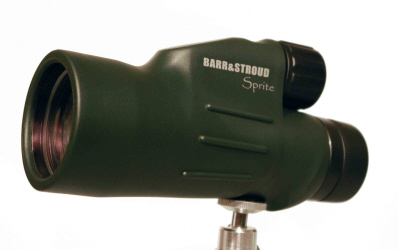 Featuring optical performance equal to, or better than any competitor’s product line, the Barr & Stroud Sprite is waterproof and features rugged armoured construction for years of performance. 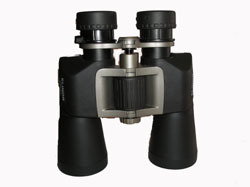 It comes with twist up eyecup so that it can be used with or without glasses with equal comfort. 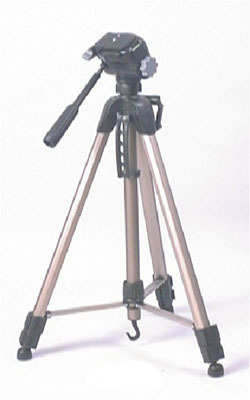 Designed to be used single handed or on a tripod with equal ease. 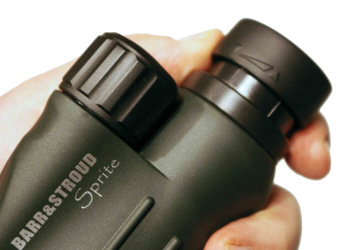 All Sprite spotters feature BaK-4 prisms and fully coated lenses to provide optical performance that is equal to, or better than anything in its class. 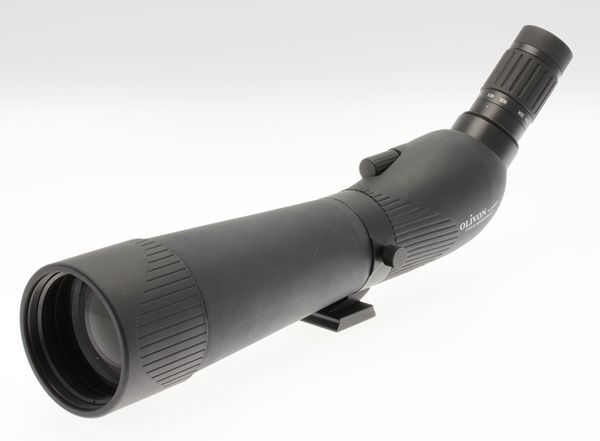 • Polycarbonate construction – All Sprite spotting scopes are manufactured from lightweight polycarbonate which reduces overall weight and makes it extremely rugged and durable. 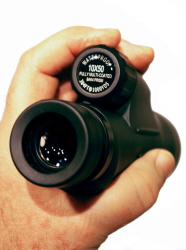 • Rubber armour covered – A rugged rubber armour covering quiets down bumps and protects your Sprite spotting scope from abrasions and damage from regular use. 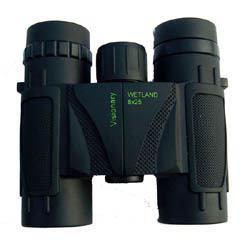 • Waterproof, Fog proof & Nitrogen Filled – All Sprite Series monoculars are waterproof, fog proof and nitrogen purged to ensure many years of performance. 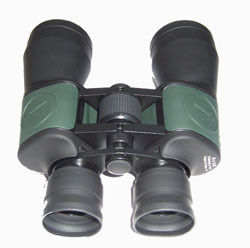 • Accessories – All Sprite monoculars come with case and table top tripod. 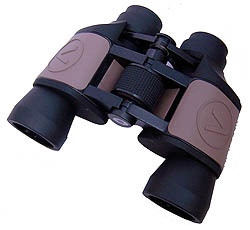 Fantastic entry level birdwatching binoculars, lightweight, waterproof, coated optics. 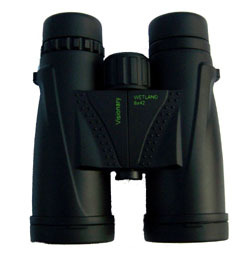 Bought a pair of Keplar Stag binoculars 8x42 from this website and have to say they r just great for bird watching and superb quality. With free delivery and such great fast service I would recommend this website and also regarding price they are very competitive. lens surface is fully multicoated. Prisms are phase coated offering superb brightness, clarity and contrast. 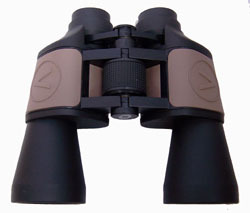 The central focussing allows fast focussing on your subject and rubber eyecups make the viewing system incredibly comfortable. 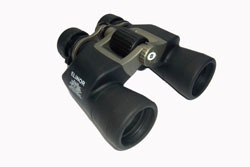 In extremes of temperature and wet conditions the optic system will not fog, making rapid use possible. Full water sealing means the Prophecy can be immersed in water without damage and can be used immediately. The case provided can be attached to a belt. 30 year guarantee. Complete with case and floatation strap. 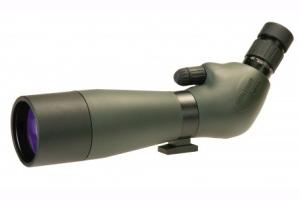 Designed for the value conscious outdoor enthusiast and bird watcher, the new Barr & Stroud Sahara spotting scopes are possibly the best value in the market today. Featuring optical performance equal to, or better than any competitor’s product line, the Barr & Stroud Sahara is waterproof and features rugged armoured construction for years of performance. 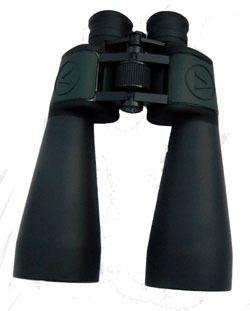 • All Sahara & Sierra spotting scopes come with rugged stay on cases. 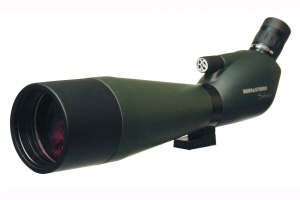 With an 80mm objective lens and dual-speed focussing, the Sierra spotting scope has all the features of the Sahara range, but is even better. 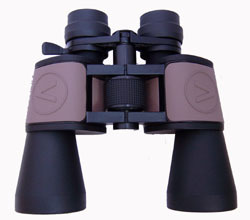 The Visionary V80 A telescopes feature BAK4 prisms fully multi coated lenses and an angled eyepiece. 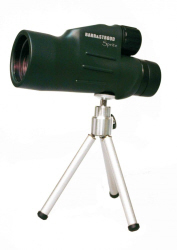 They are fully water proof and come with a carry case, table top tripod & 10 year guarantee. Buy yours now and get a £10 voucher as well as free UK delivery. 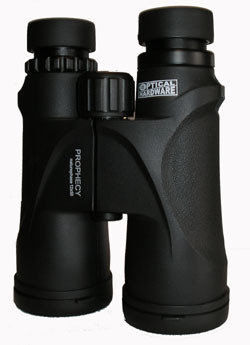 The Visionary V80 ST telescopes feature BAK4 prisms fully multi coated lenses and a straight eyepiece. Buy yours now and get a £10 voucher as well as free UK delivery. 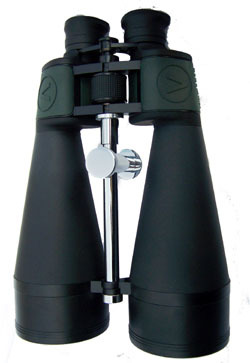 Waterproof, nitrogen-filled spotting 'scope, with integral lens hood, rotating tripod mount, direct connection to Olivon & photo-standardised tripods and standard tripod bush for connection to release plates of other makes of tripod. 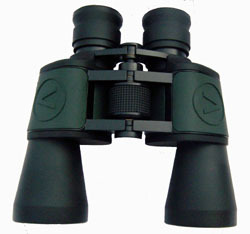 Black rubber finish body, BAK4-prisms, full multi-coating plus broad band green coating, Zoom 20-60x. 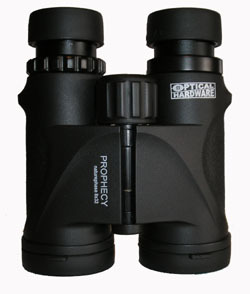 Simple to set-up and use, wide field, good peripheral vision with minimal distortion. 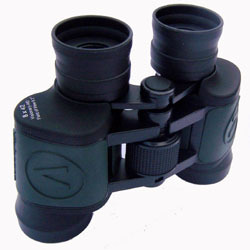 Supplied with excellent stay-on carry case. 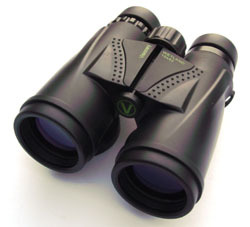 When you order your Visionary V80 telescope, save £15 (50%) off the normal price of the stay-on case when you order them together. 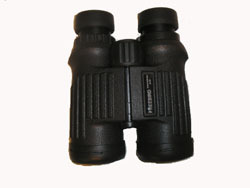 Suitable for binoculars and telescopes. 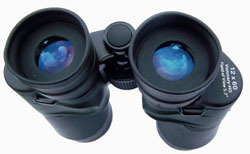 Can also be used with many cameras and video cameras. Complete with smooth action 3-way pan head with quick release plate and case.